Olaplex stand alone treatment, a wonder treatment that actually fixes damaged hair!! 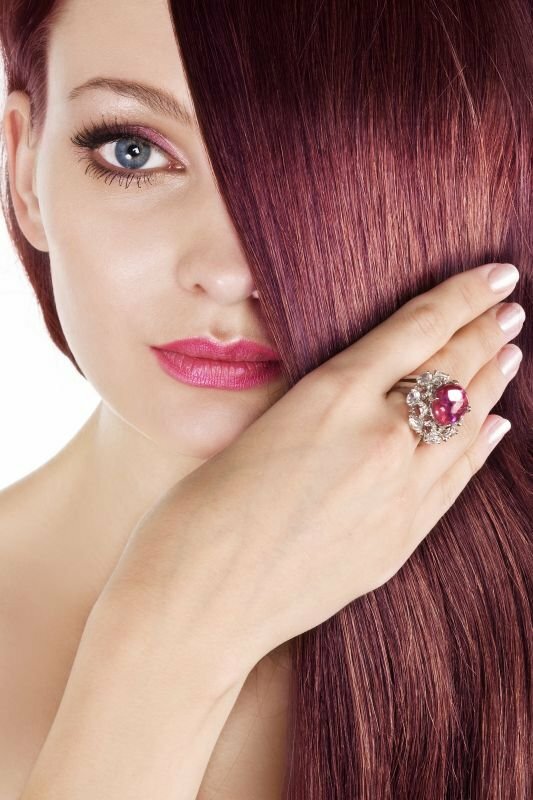 Repairs disulphide bonds that have been broken down during the process of hair colouring and heat styling. Improves the condition and texture of the hair. £10.00 off your first visit when spending £32.00 or more. Please quote website offers when booking an appointment.